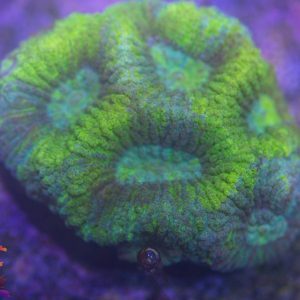 We pick the frags. 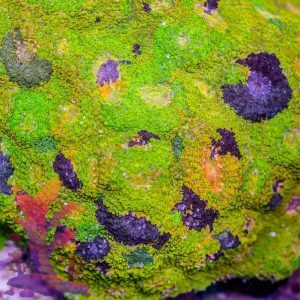 A mix of common but nice size zoa frags, brain corals, chalices, candycane corals, beginner SPS. 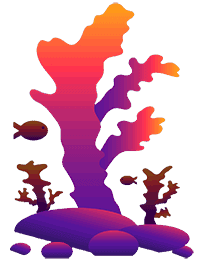 When multiple quantities are ordered we will do our best to prevent any duplicates. 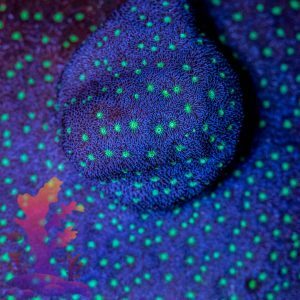 We pick the frags. 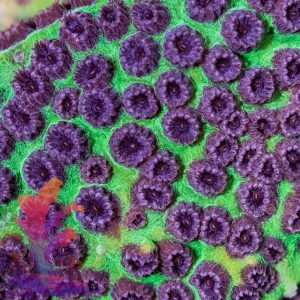 These include named zoas, nice acans, SPS Frags and nice LPS frags. 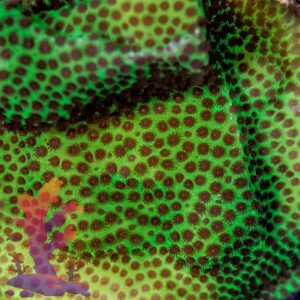 When multiple quantities are ordered will will do our best make sure there are no duplicates. 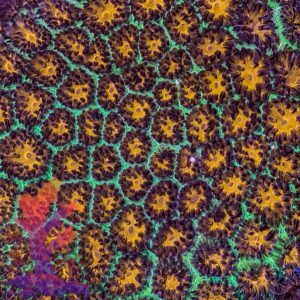 Let us know when you order if you have a preference on the type of corals. 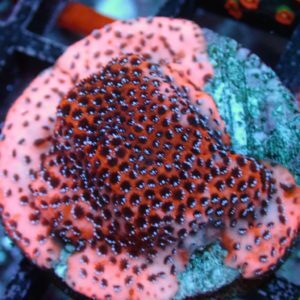 We specialize in a wide variety of saltwater fish, corals, and dry goods/supplies. 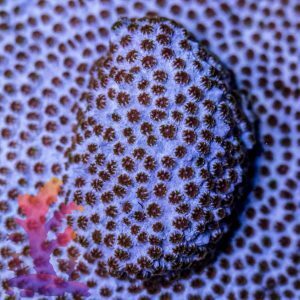 There are always 1000+ coral frags in stock and a various selection of fish.